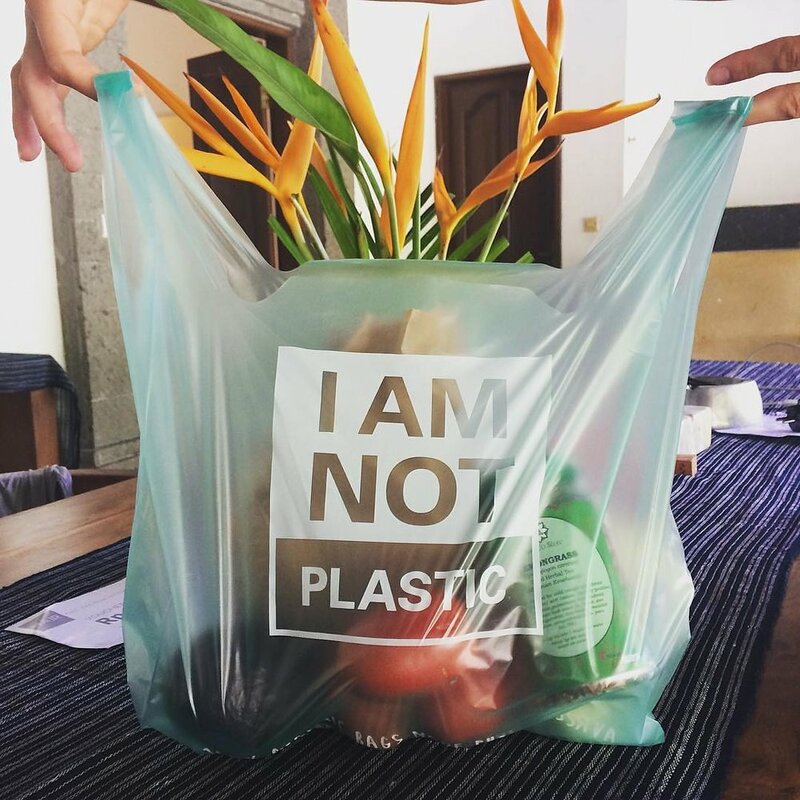 Replacing plastic with bio-based solutions. Many products which are marketed as 'eco-friendly' may not necessarily be beneficial to the environment. The notion of 'greenwashing' has been the common denominator done by many 'green' companies worldwide in order to maximize profit without the sincere integrity and passion in striving for a cleaner and greener world. Here at Avani, we believe that there is no grey area - we are fully committed to deliver the most economical best in class eco-friendly products with ZERO tolerance towards using petroleum-based plastic in order to save our planet from this ongoing massive plastic epidemic. By providing affordable & eco-friendly alternatives along with the cooperation of the local service & retail industries we hope to minimize the amount of toxic plastics consumed and discarded into the regions critical ecosystems. At the same time, in delivering its values as a social enterprise, Avani is committed to help teach everyone, through our partnership programs, how to maintain a sustainable future for generations to come.